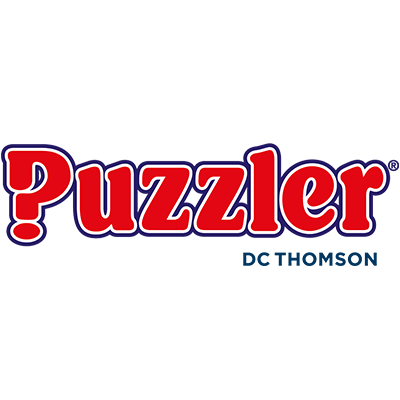 Puzzler - D.C. Thomson & Co. Ltd.
With over 45 years’ experience of making top-quality puzzles, Puzzler Media is the go-to name in puzzles for consumers and clients. Consumers know it best for its comprehensive range of puzzle magazines covering crosswords, wordsearches, kriss krosses, codewords and arrowords. The company has evolved to meet the challenges of a fast-moving world and consumers can now access and fully interact with puzzles, across mobile, online and interactive TV. Clients know Puzzler as the UK’s largest puzzle supplier, providing content for newspapers, magazines, and interactive games globally.